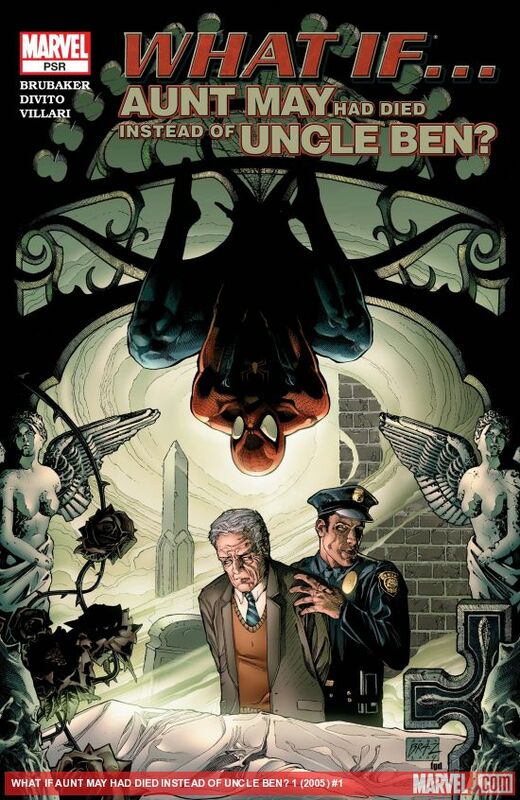 We all know that Spider-Man's heroic career was inspired by Uncle Ben's death after his speech about great power and great responsibility... 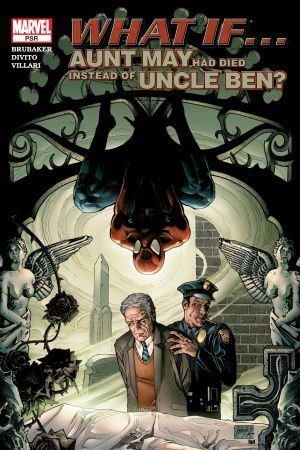 But what if Uncle Ben WASN'T the one who died? What if Peter's mother figure, Aunt May had been the one in the path of that bullet? How different would Peter's life have been? 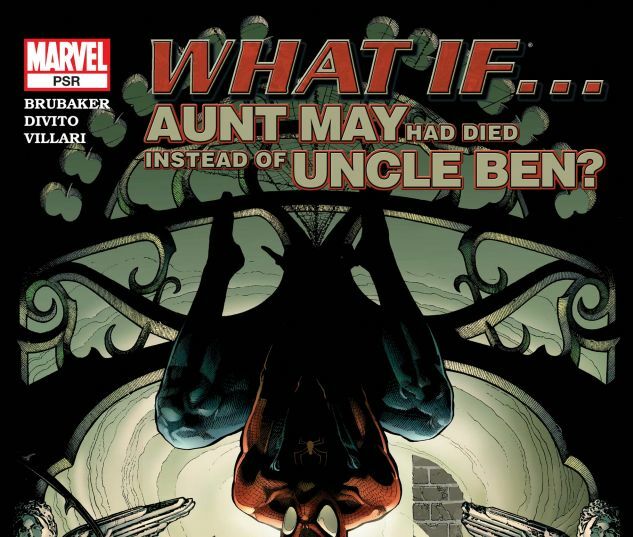 More What If Aunt May Had Died Instead Of Uncle Ben?